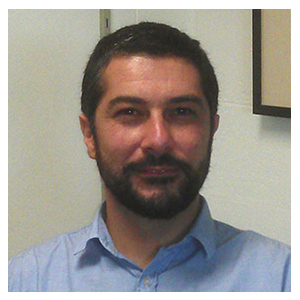 Tobia Fattore is a member of the Department of Sociology, Macquarie University, Australia. His theoretical and empirical research interests are in the broad areas of the sociology of childhood and sociology of work. He is currently working on several projects in these areas. This includes a sociological examination of children’s well-being, that analyses children’s understandings and sense of well-being and how this reflects processes of modernisation. He has undertaken a study of children’s work in developed economies that shows how transformations in the world of work have created different opportunities for children for social integration. He is currently a coordinating lead researcher on the multi-national study Children’s Understandings of Well-being – Global and Local Contexts’ which involves a qualitative investigation into how children experience well-being from a comparative and global perspective, to explore the relative importance of local, regional and national contexts for children’s well-being (see http://www.cuwb.org/). He is also currently a Visiting Professor at the Facultad de Ciencias Sociales, Universidad de Palermo, a serving Board Member of Research Committee for the Sociology of Childhood (International Sociological Association) and a Board Member of the International Society for Childhood Indicators.